One of the goals John and I set when we 1st got married was the goal to take a "vacation/trip" every year together as a couple. 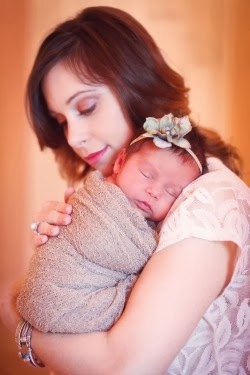 In our almost 8 years of marriage we have done really good making that a priority! Even in our 1st year of marriage we managed to save (what little we had) and for our 1 year anniversary we took a weekend trip to Vegas (John had never been!) It is not always easy taking time off of work, saving up extra money, etc to plan a vacation. Some years we opted out of anniversary gifts, birthday gifts or whatever and instead planned a trip (the cruise we just took was my 30th birthday present.) As I look back, those trips are the "gifts" I will forever remember! The past 8 years we have taken vacations to the US Virgin Islands, Las Vegas, New York, Bahamas, Europe (Spain, Italy, France), Los Angeles, Mexico & Honduras. As fun as those places were we still have a BUCKET LIST full of other places we hope we get to one day visit (Greece, Israel, Alaska, Hawaii, etc). We have found that one of the easiest & most economical ways to travel is by taking a cruise (the seasoned cruisers call it "cruising" haha) Last week we took our 4th cruise as a couple (my 5th cruise) and I guess we are now official "cruisers". I love that when we take a cruise we get to have a taste of multiple fun destinations, in a short amount of time. There would be no way on earth we could go to 3 or 4 different beautiful destination in 5 or 6 days any other way. I love that the meals are all inclusive and the ships have anything and everything you could think of. I have been super impressed with the night time entertainment (singing, dancing, figure skaters, comedians, contortionists, etc) on Royal Caribbean and so far that has been my FAVORITE cruise line. 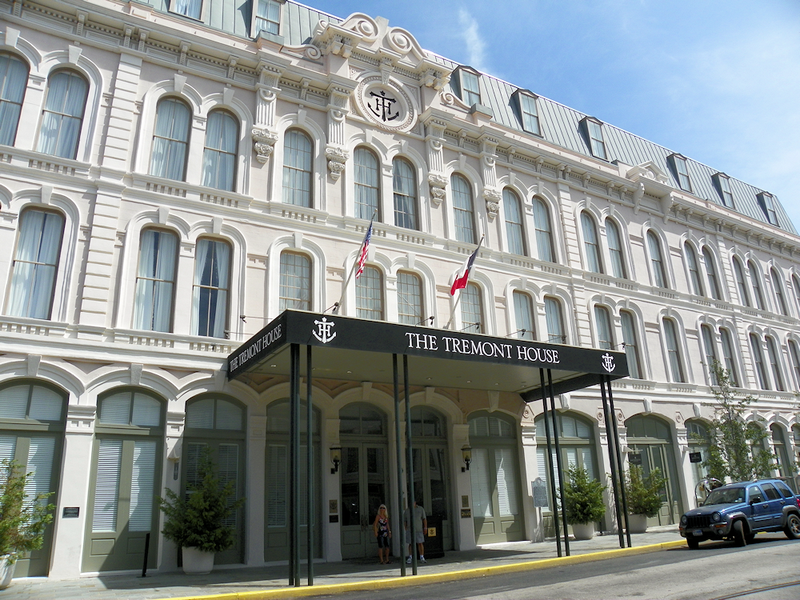 We drove to Galveston, TX and stayed the night at the Tremont House Hotel. It was a beautiful, historic Galveston hotel. We had dinner at Olympia a yummy Greek restaurant we tried for the 1st time. 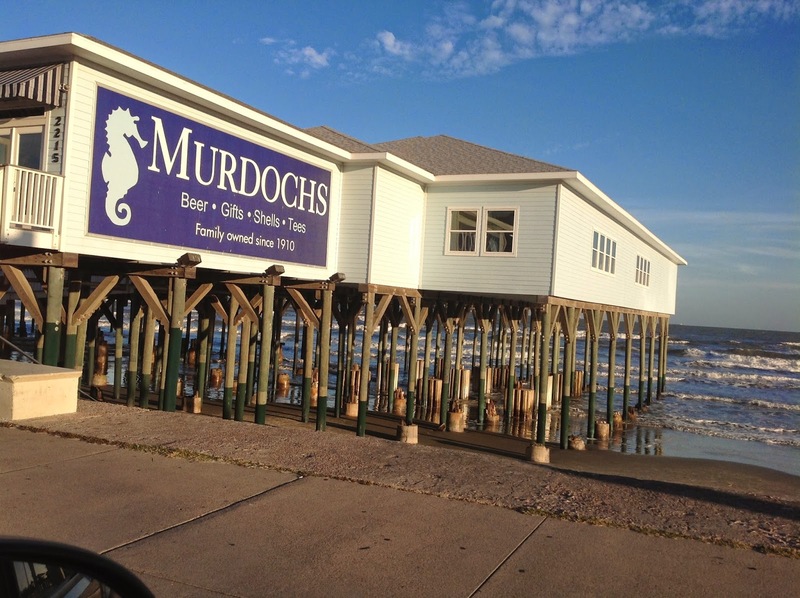 We then visited our favorite beach shop Murdochs and took a stroll along the beach. We boarded the ship Saturday afternoon. 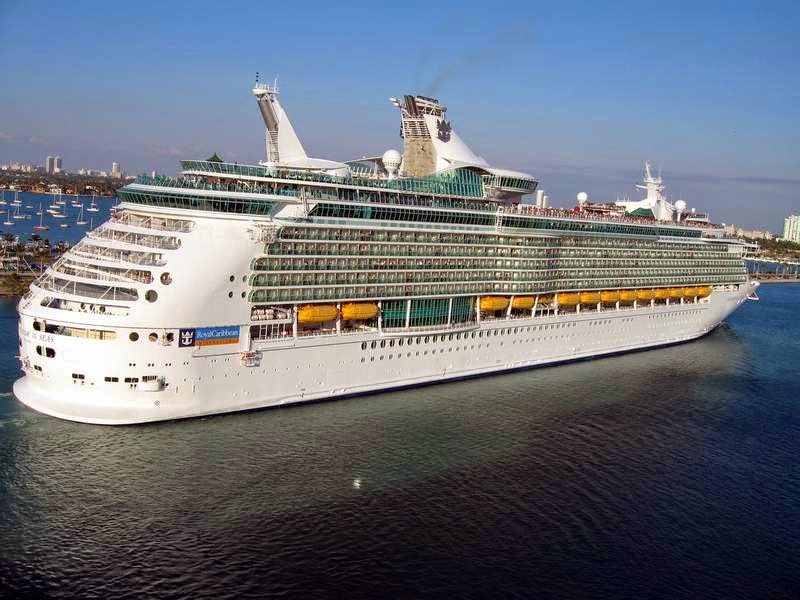 I was so very excited to sail on Royal Caribbean's Navigator of the Sea ship! It is actually kinda crazy because John and I sailed on that exact same ship when we went on a European cruise 4 years ago. The cool thing was the ship just had an 85 million dollar face lift and they updated & renovated everything. It really is the most amazing cruise ship I have ever been on. The day at sea on the cruise is always fun because it is a day of total relaxation. We slept in (which we haven't done in I don't know how long, hung poolside, John tried out the "wave-runner" which was on the ship and then got all dolled up for "formal night". John loved the wave runner! Our 1st stop was Costa Maya, Mexico! I had never been to Costa Maya and I loved it. We took a 10 minute shuttle to a whole strip of beaches. At first it was a bit overwhelming as everyone tried to get you to go to their beach but once we picked a spot at Mahahual beach and got settled it was amazing. We had massages on the beach which were incredible....Well it was incredible for Lisette, Jeremy and I! Poor John had a 14 year old boy give him his massage!!!! He thought the heavy set Hispanic women with strong hands was going to massage him but she came to me and the scrawny teenage boy went to John hahaha!!!! All in all the day was great...well except for the sun burns we left with. I absolutely loved Roatan!!! It is now on my bucket list to go and spend a few days in his beautiful city. We spent the day at Tabyana beach and it was truly breathtaking. We laid out, went snorkeling (the sea life was breath taking) and enjoyed the delicious food on the island. This was my favorite stop of the trip!!! Our last stop was Cozumel. We stopped in Cozumel on our last cruise almost 2 years ago, so I knew this was the spot to shop! Mexico is known for its beautiful silver & you can get great deals on fresh water pearls, so I knew I wanted to bring back gifts for everyone who watched our girls from Cozumel. I saved all my shopping for this stop and I was not disappointed in my finds ;) We spent most of the day shopping in downtown and then Lisette drug us deep into the city to find the Mercado (I was the only blonde to be found!) haha We ate at a yummy local spot called Machetes and then of course we had to stop at Senior Frogs before getting back on the boat. This was a busy day full of adventure and some walking, walking & walking.